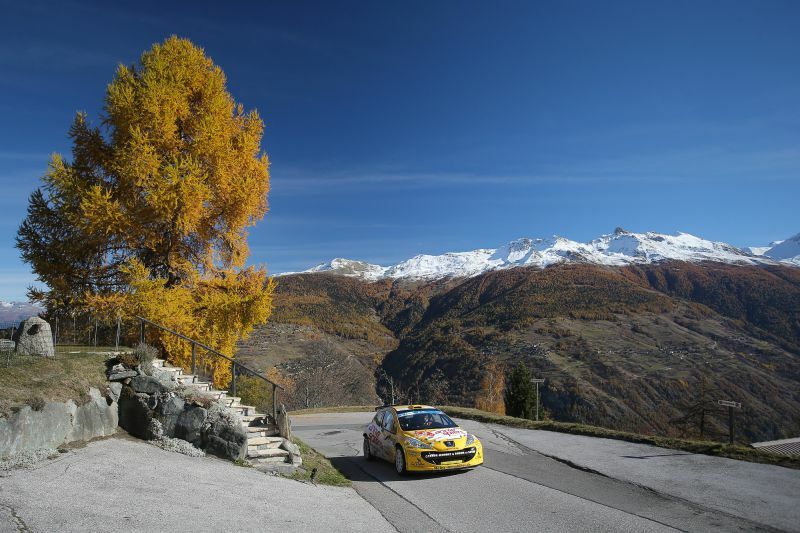 The 2017 edition of the Rallye International du Valais will be the 58th. It was first organised in September 1960. Besides being a lifelong round and the highlight of the Swiss Rally Championship, the RIV has been part of the European Rally Championship from 1980. It has also been a round of the Intercontinental Rally Challenge in 2007-2008. From 2009 to 2015, the event has been included in the FIA European Rally Championship and was awarded the trophy for the best organisation in the 2013 ERC. It also constitutes a round of the FIA R-GT Cup. In 2016 the event joined the Tour European Rally, while still counting towards the FIA European Rally trophy. The geographical situation of the Rallye International du Valais, in the heart of Europe, the breathtaking sceneries of the region and asphalted roads that are among the most demanding of the discipline are as many assets to seduce the most intransigent drivers, as well as an enthusiastic, connoisseur and hard to please audience. Regular visitors are full of praise for the unique character of its remarkable route from the sporting point of view, the quality of its organisation and the high-level infrastructures it uses, as well as the warmth of the welcome and the attraction form an unparalleled backdrop.